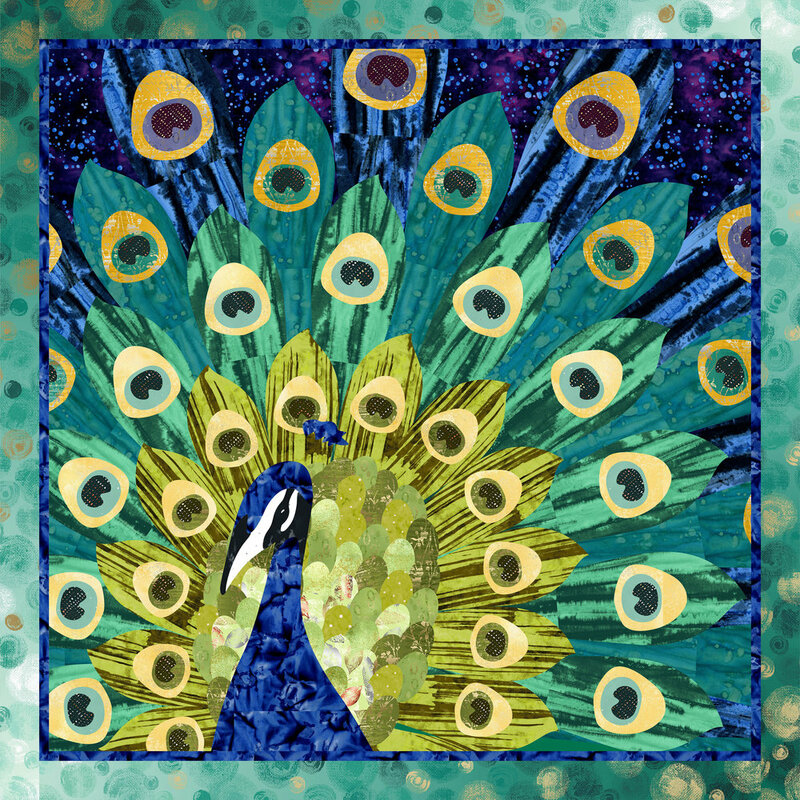 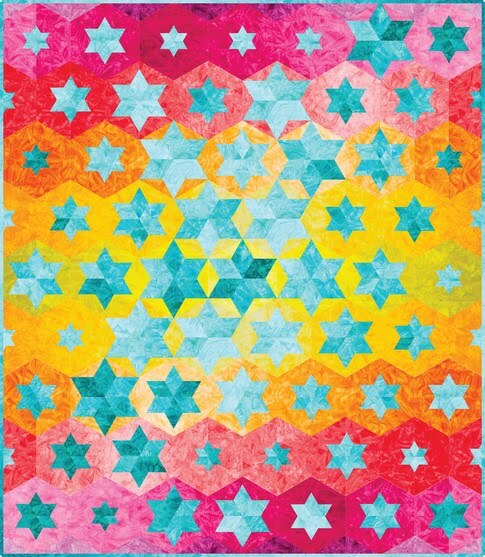 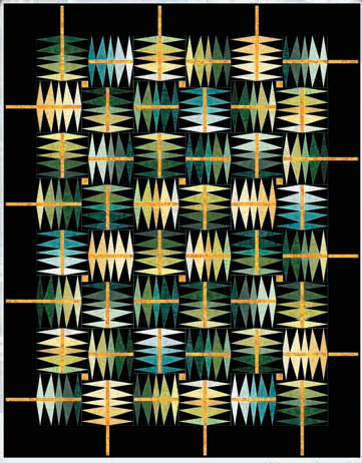 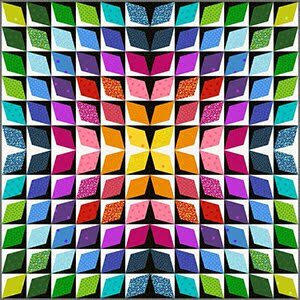 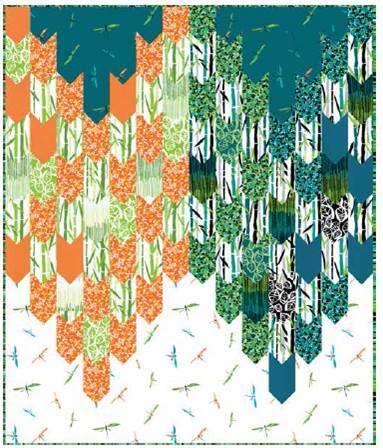 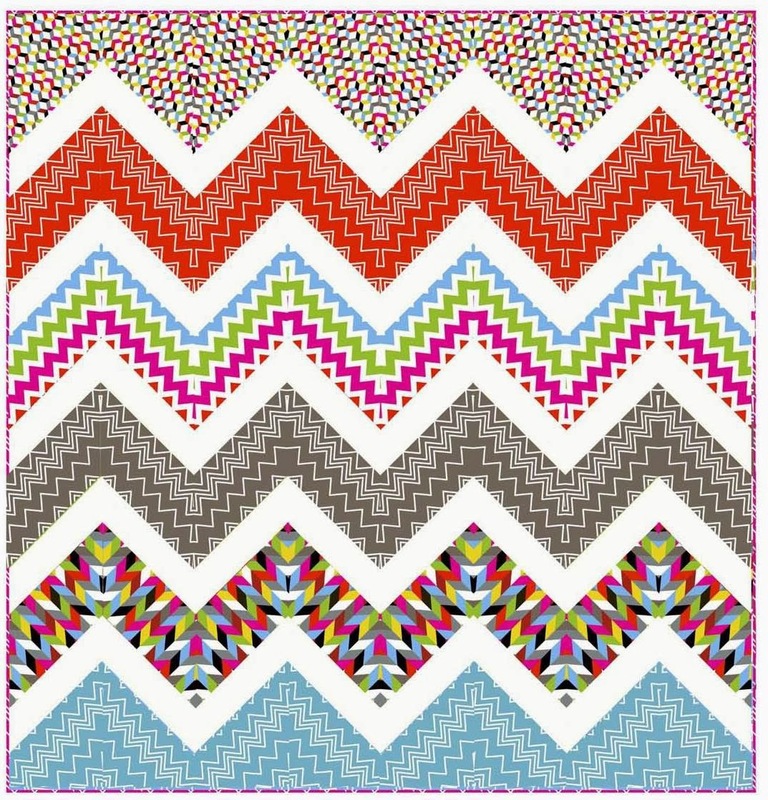 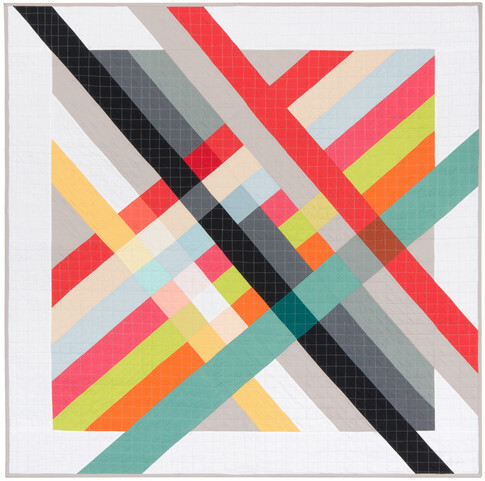 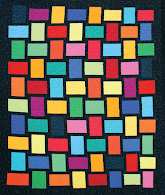 Lorrie Faith Cranor specializes in the application of mathematical and computing skills to quilt design. Dr. Cranor is Professor of Computer Science at Carnegie Mellon University and an innovator in the modern quilting world (for our 2010 post on Lorrie Cranor's quilts, click here.) 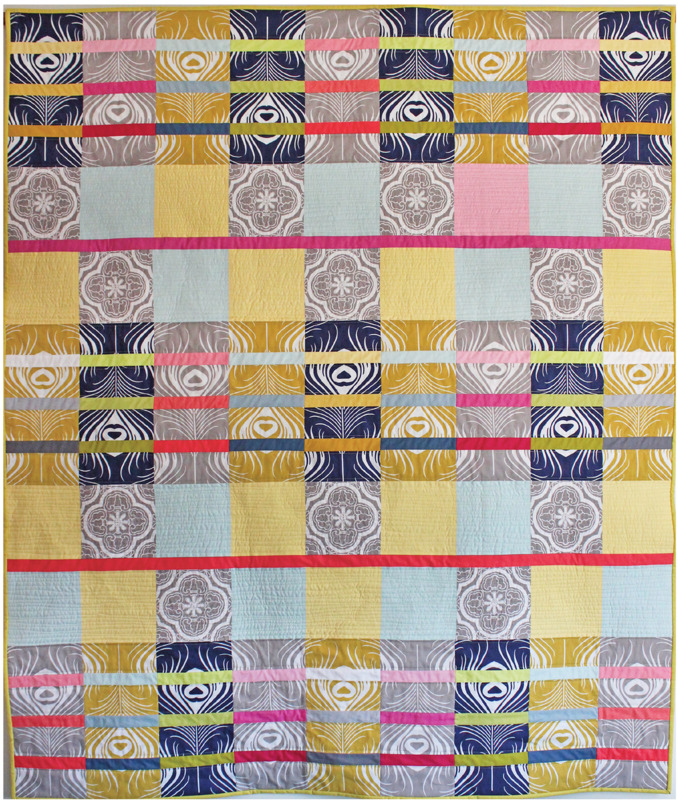 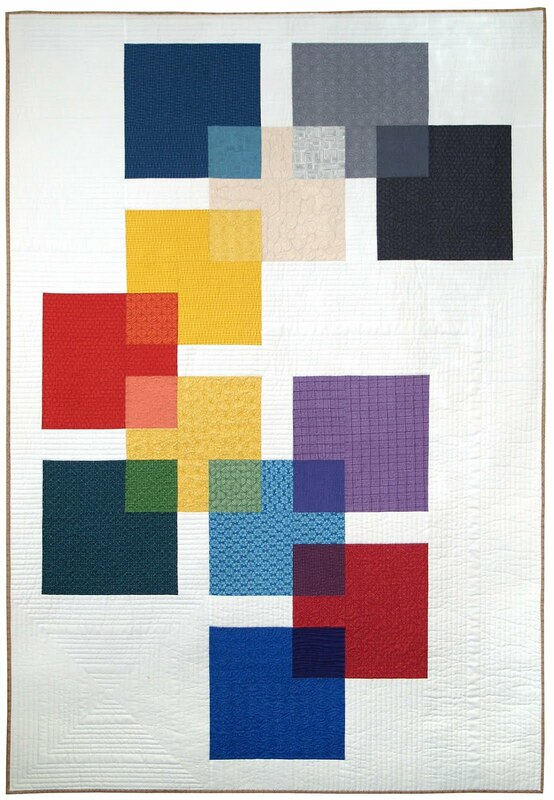 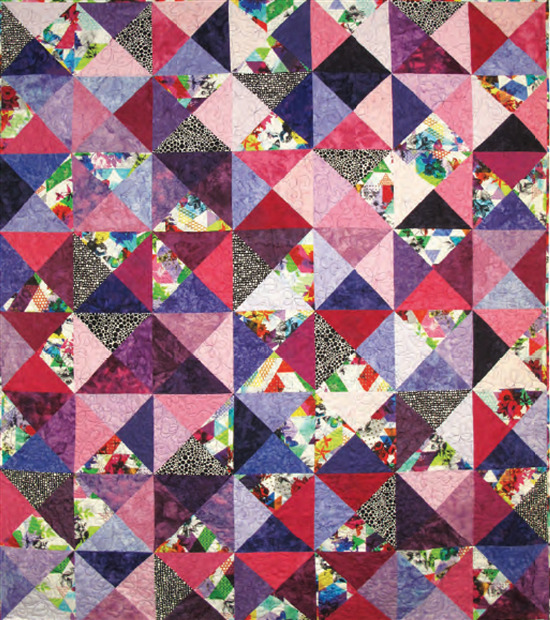 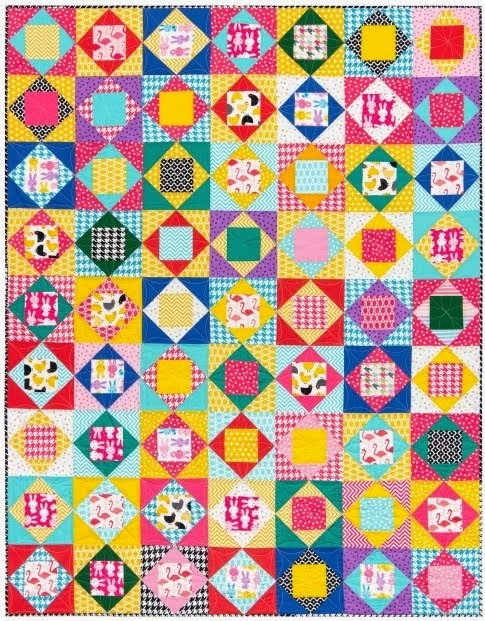 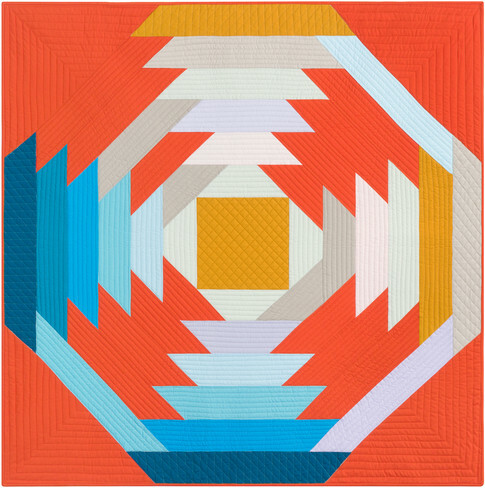 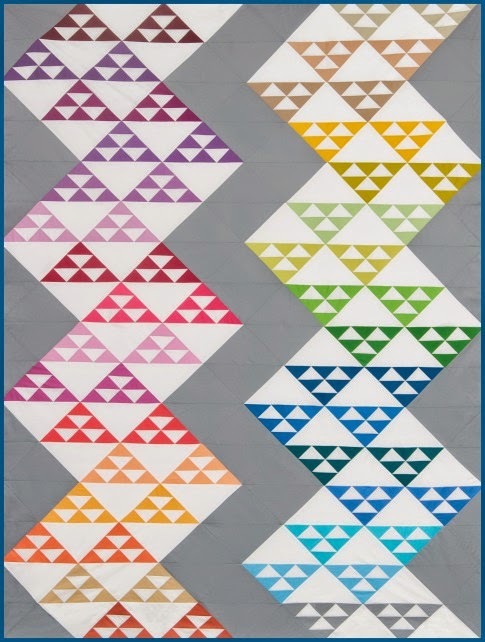 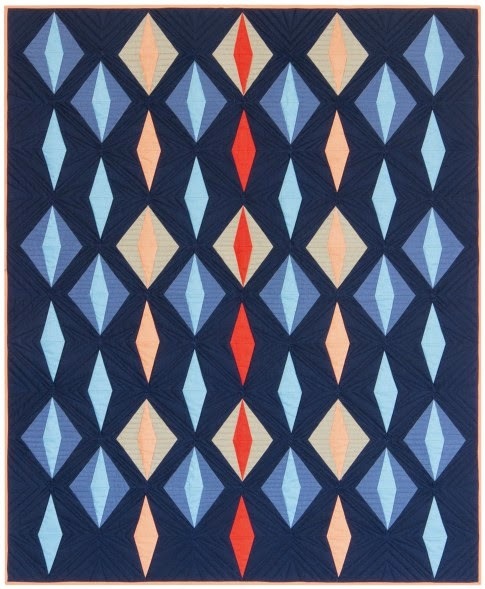 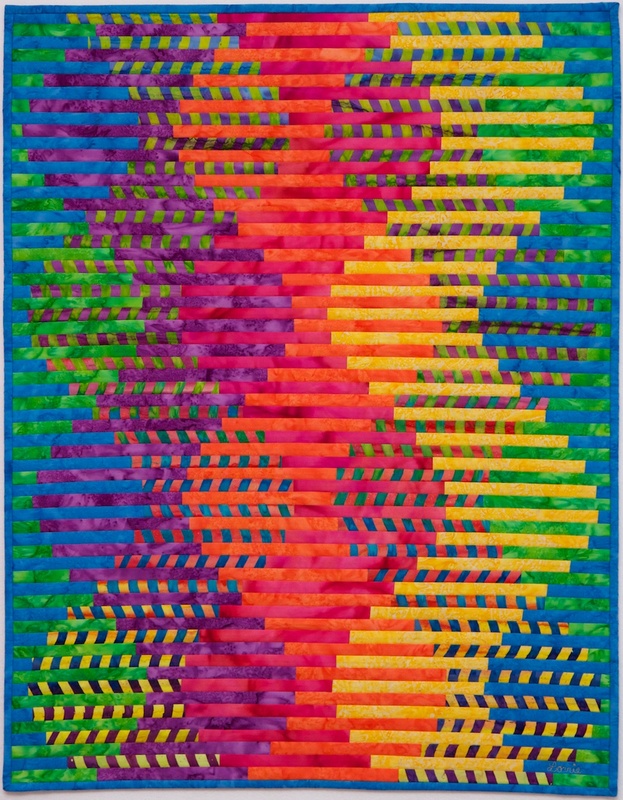 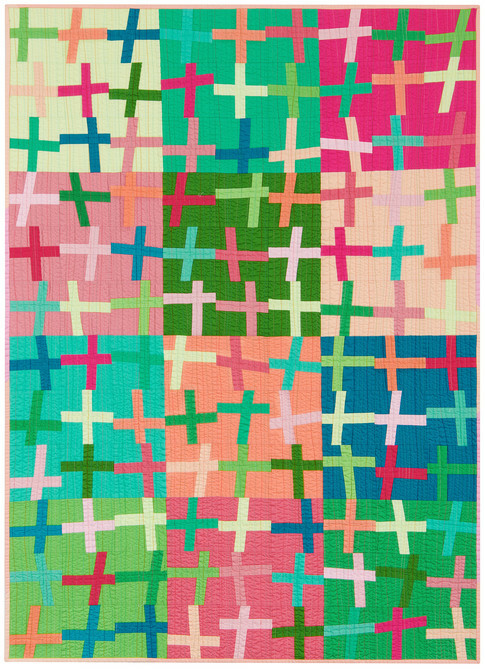 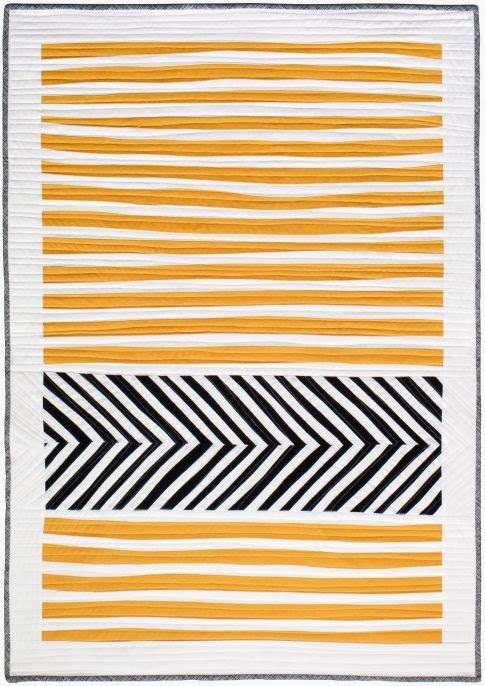 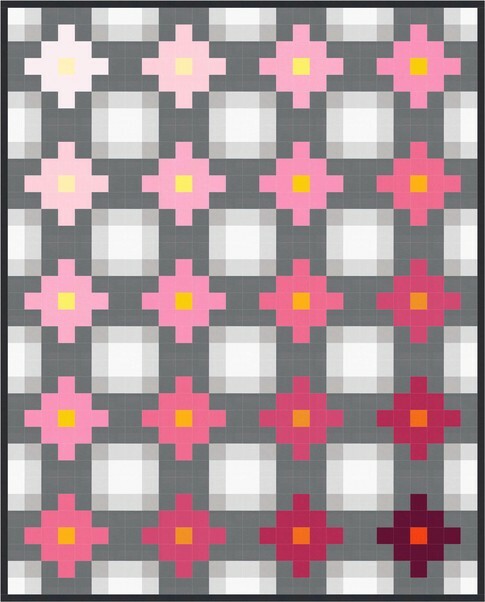 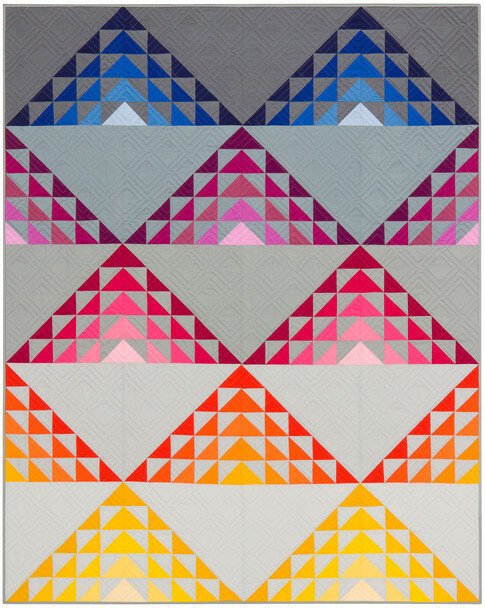 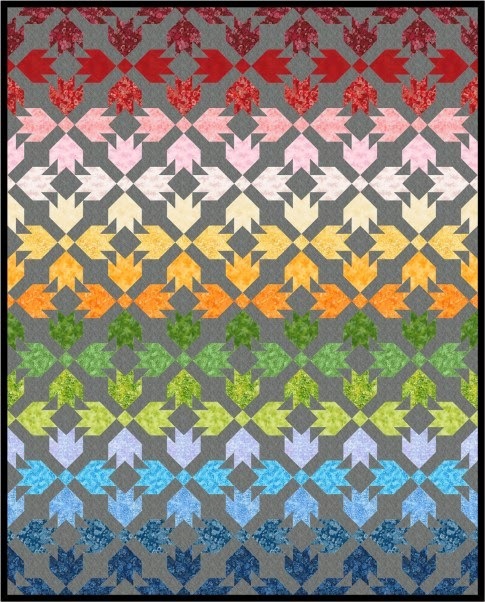 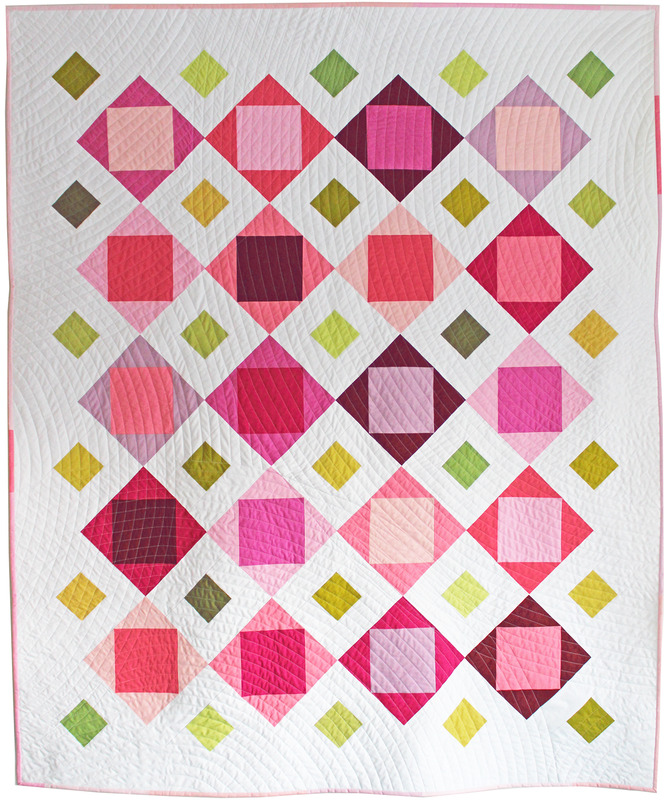 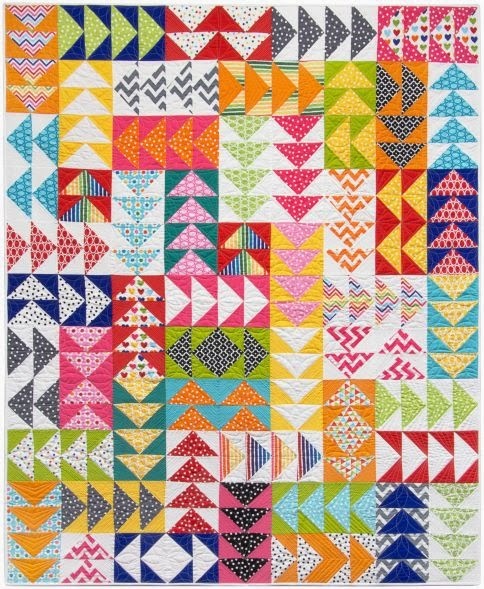 Her complex-looking Interleave quilts are pieced using a quilt-as-you-go technique in which thin strips of fabric are sewn to a foundation. 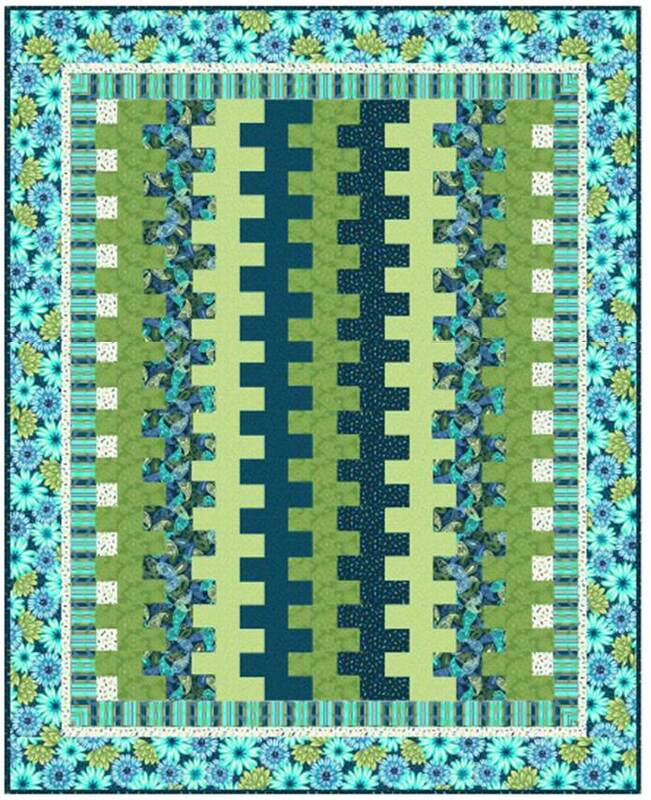 The resulting strips are 1/2" wide. 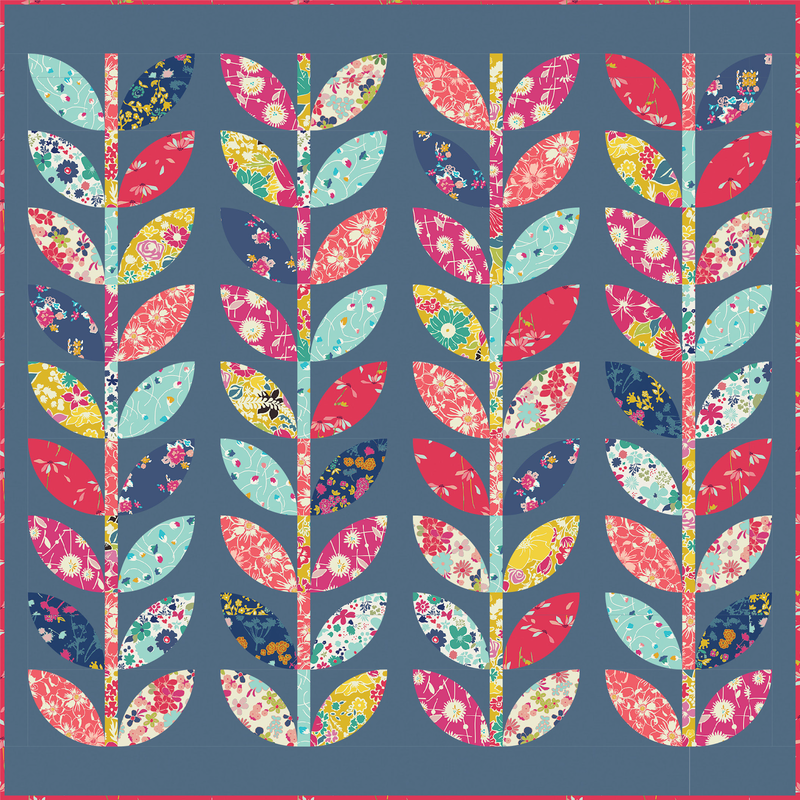 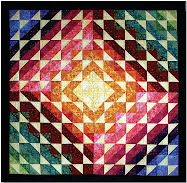 Please note: We're selling beautiful quilt books at low introductory prices on e-Bay! 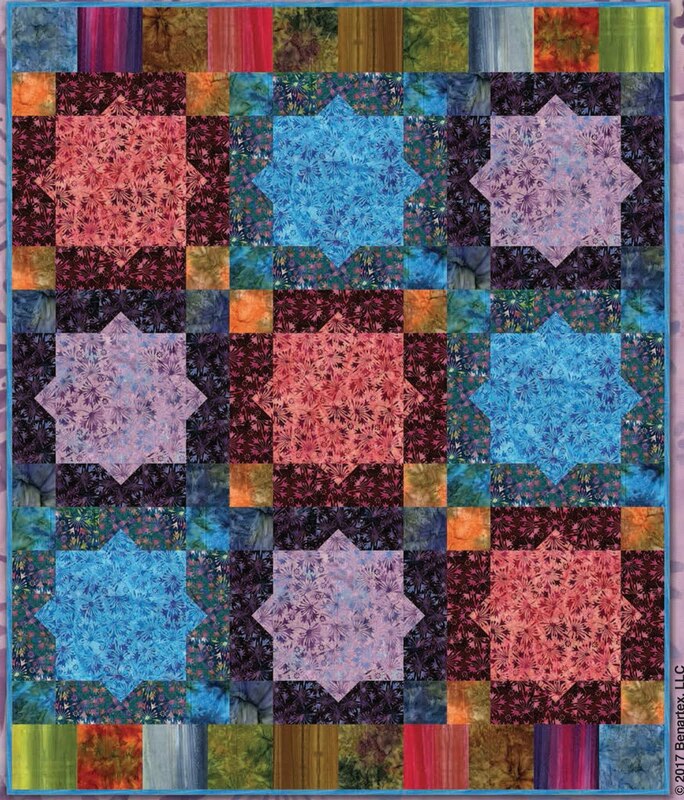 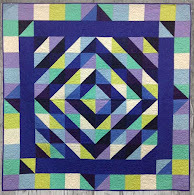 Lorrie Cranor's free tutorial inspired members of the Imagine That! 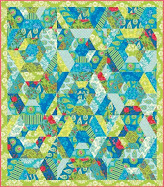 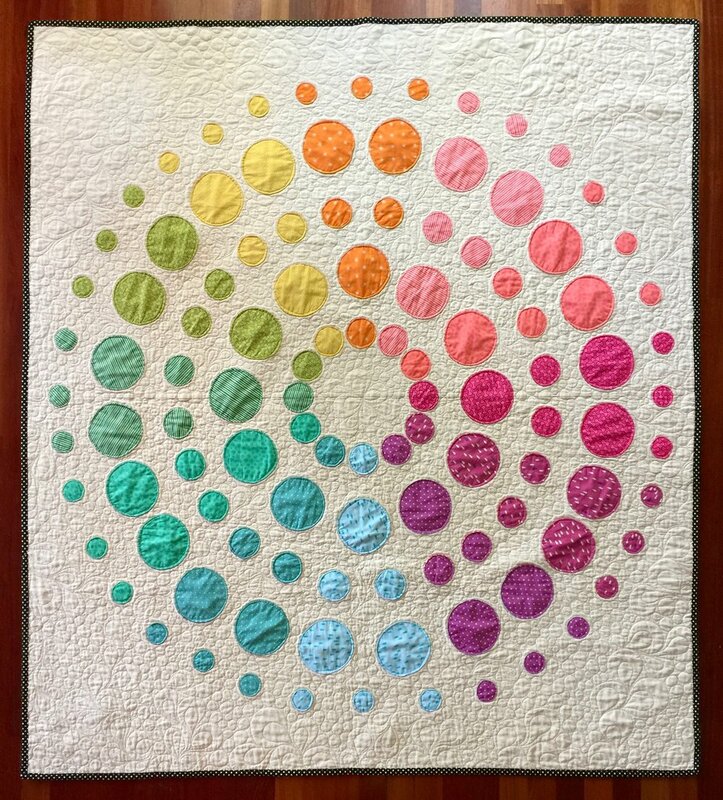 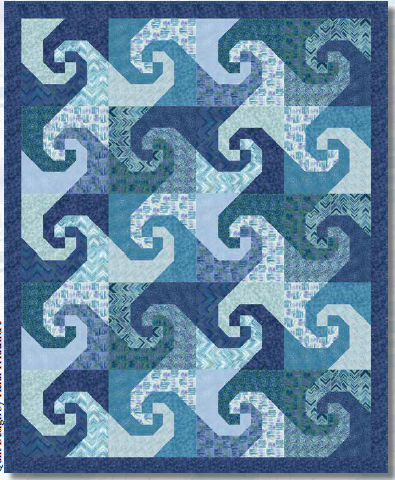 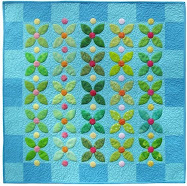 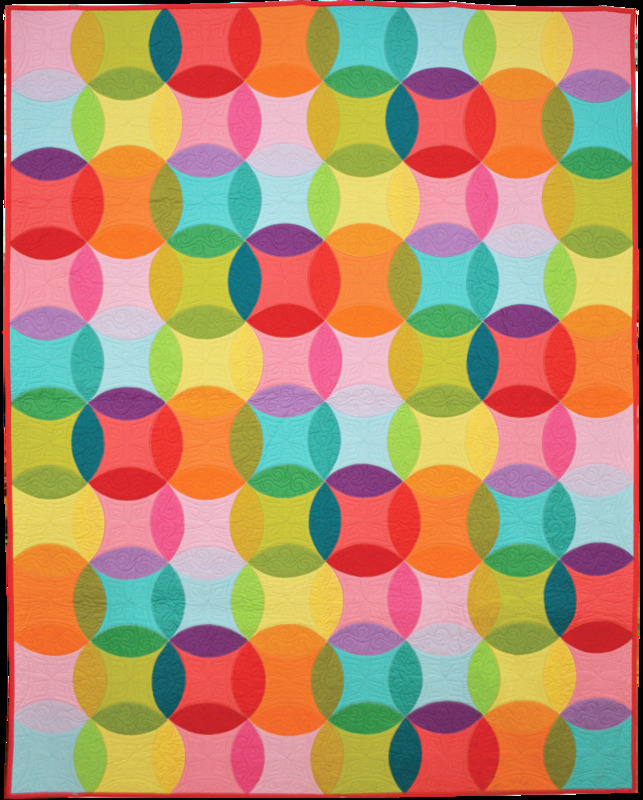 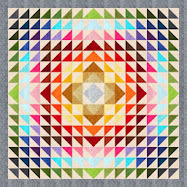 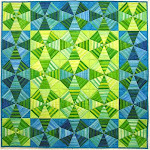 Mini Group* of the Diablo Valley Quilters' Guild to create their own dynamic Interleave quilts. 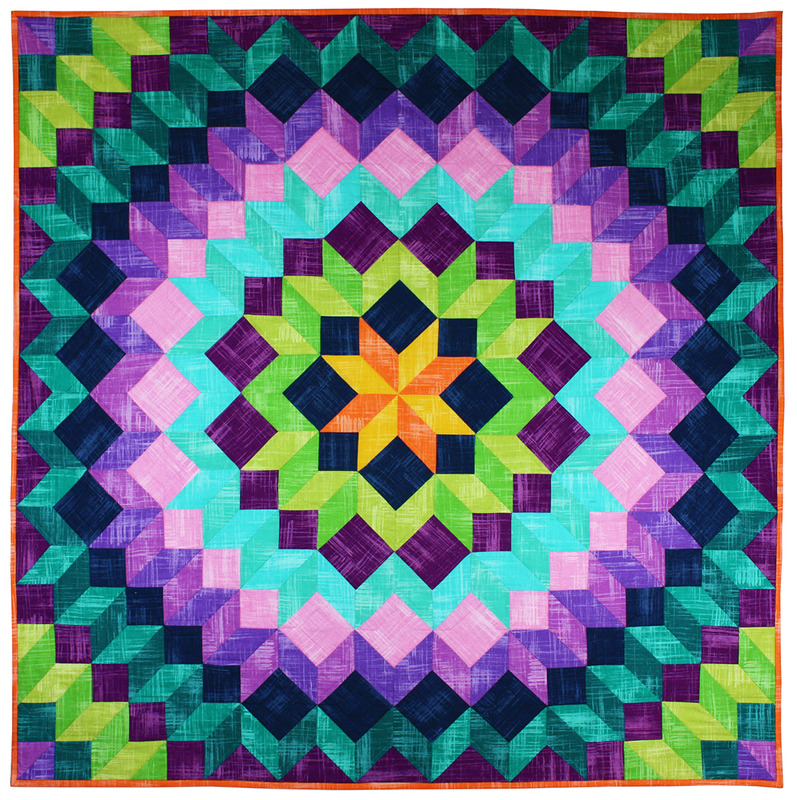 Their fabulous, colorful creations were exhibited at the 2015 DVQG show. 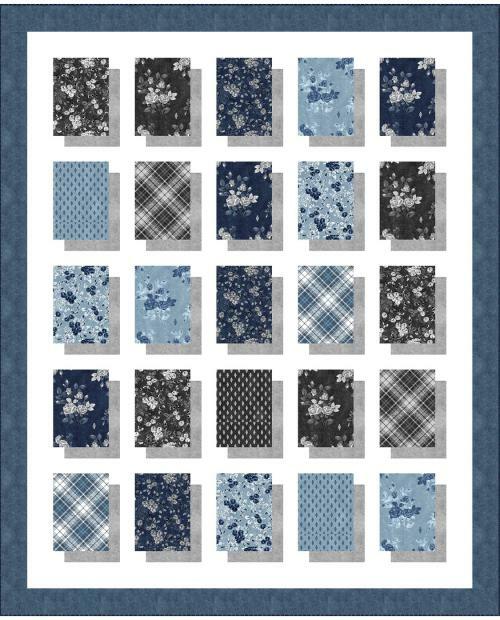 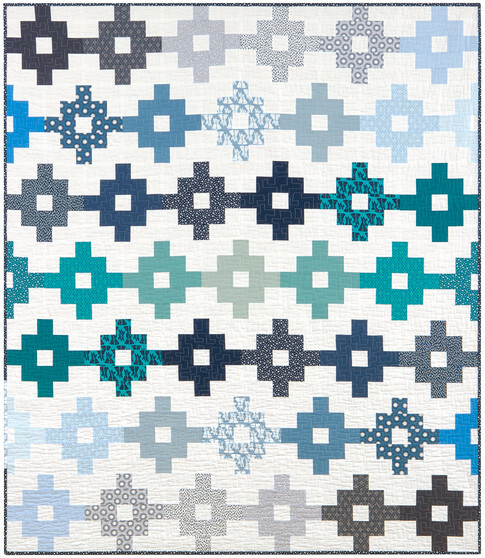 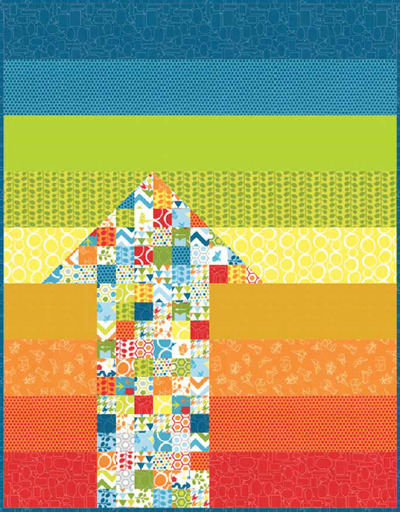 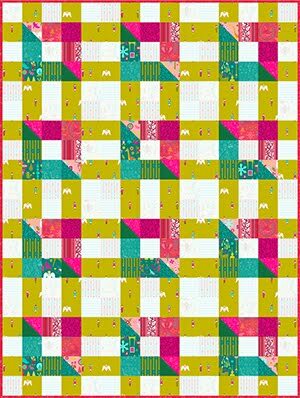 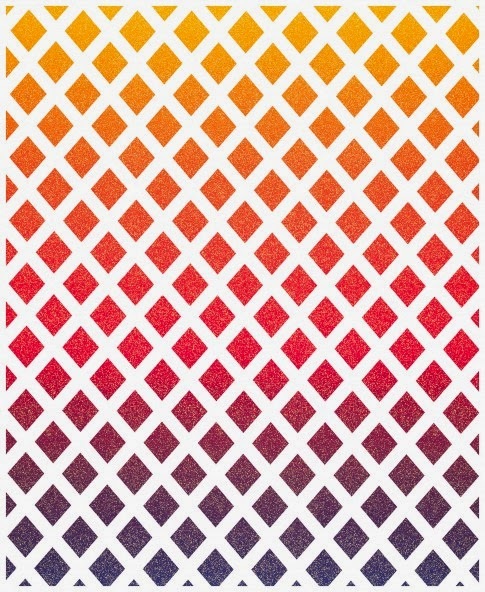 Note: To make it easier to stitch perfectly even strips, Lorrie has designed foundation fabric with a printed 1/4" grid, now available at Spoonflower! 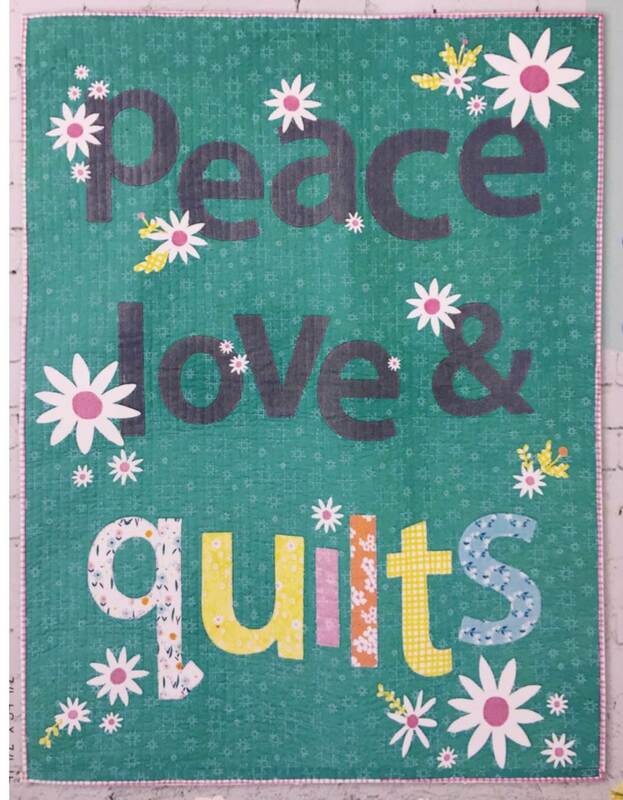 Image credits: Photos were taken by Quilt Inspiration. 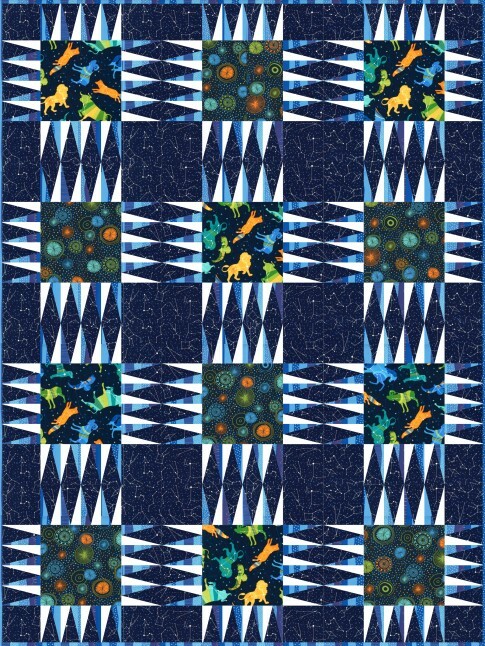 The members of the Imagine That! 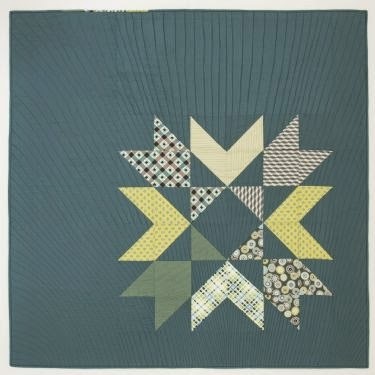 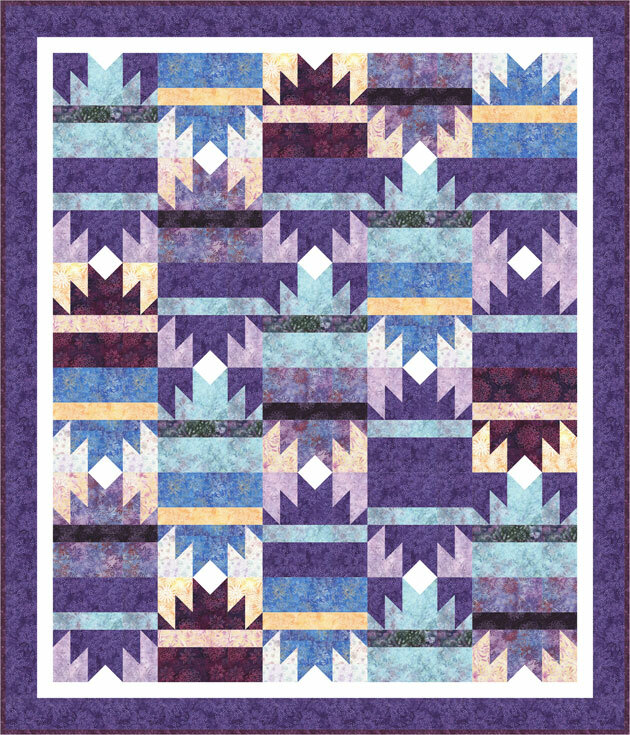 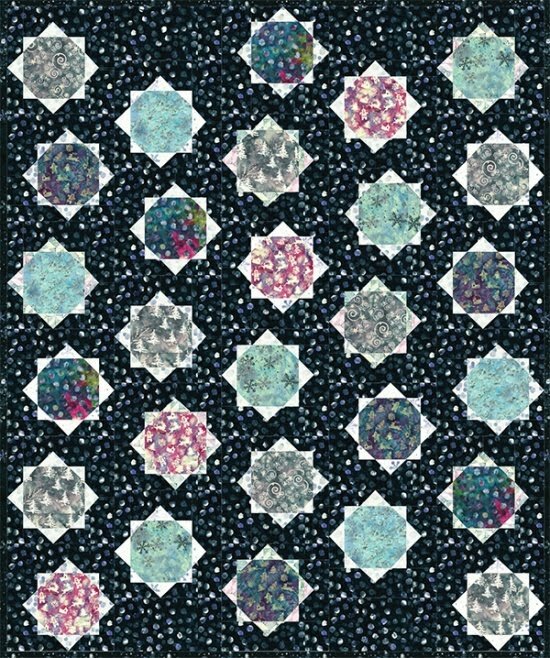 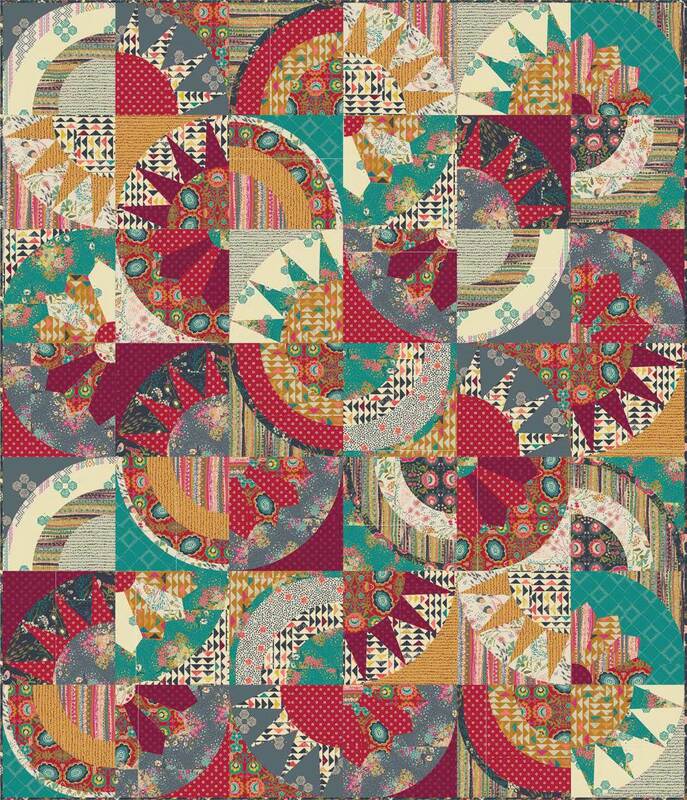 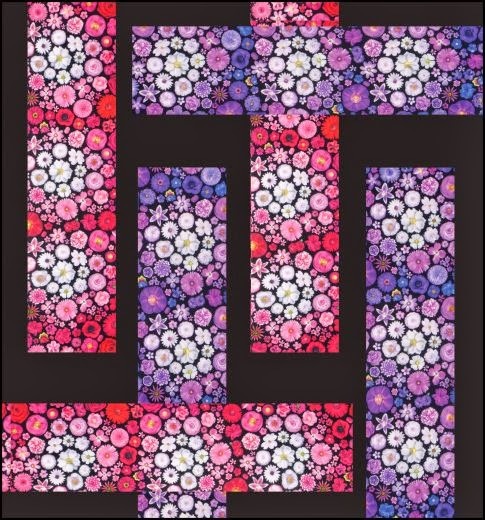 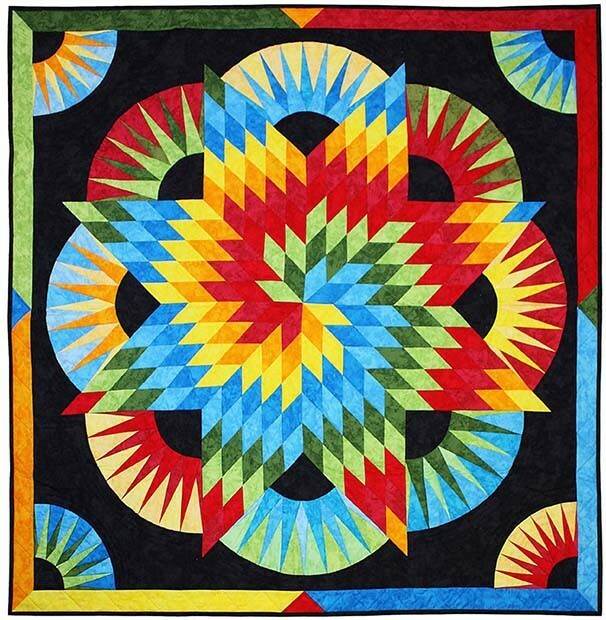 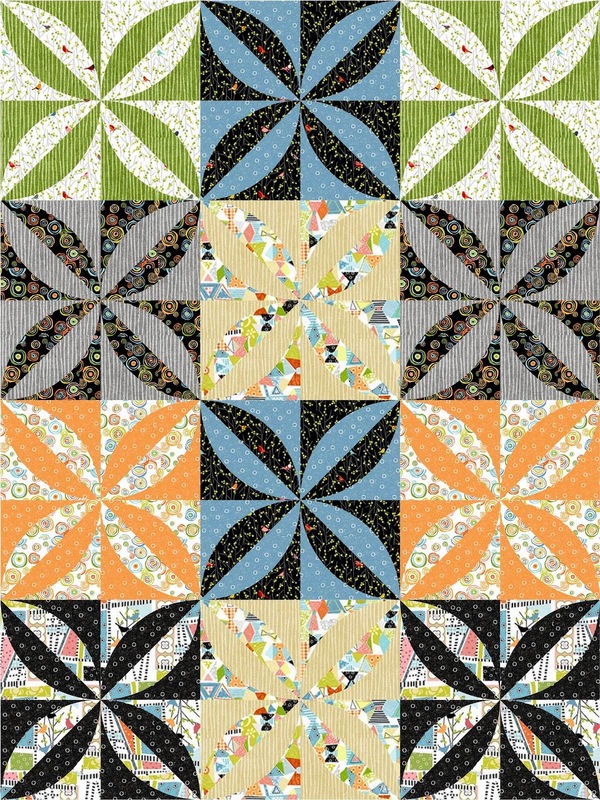 Group who participated in the Interleave mini quilt challenge were: Carol Wattles, Pamela Appel, Cindy Slavick, Patty Flynn, Rosemary Patterson, Lois Russell, Karen Mack, Faith Andresen, Sandra Brown and Linda Harding; led by Rosemary Patterson. 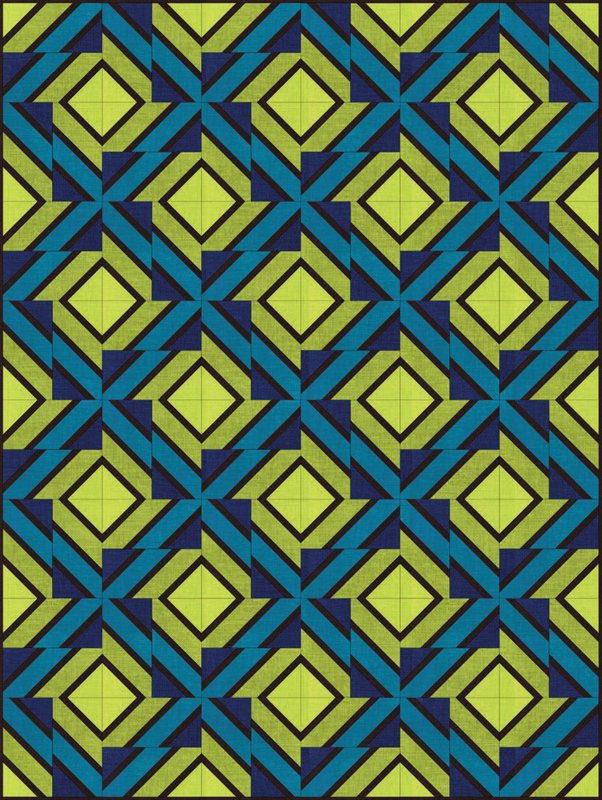 The math would drive me nuts but the results would probably be worth it. 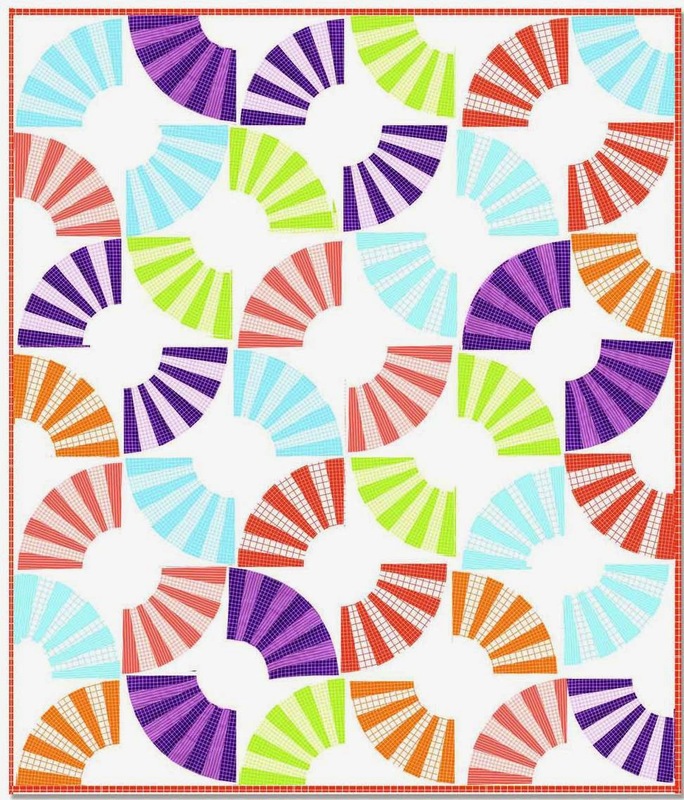 What a fun use of color and design. 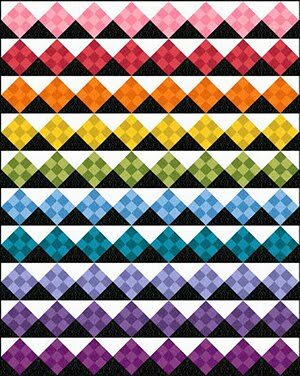 Wow,these designs are fantastic a fabulous rainbow and the first one cayght my eye. 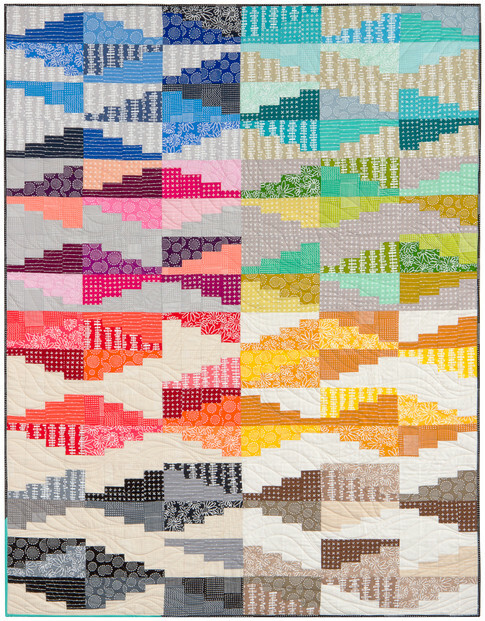 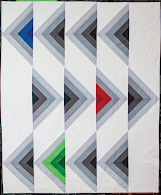 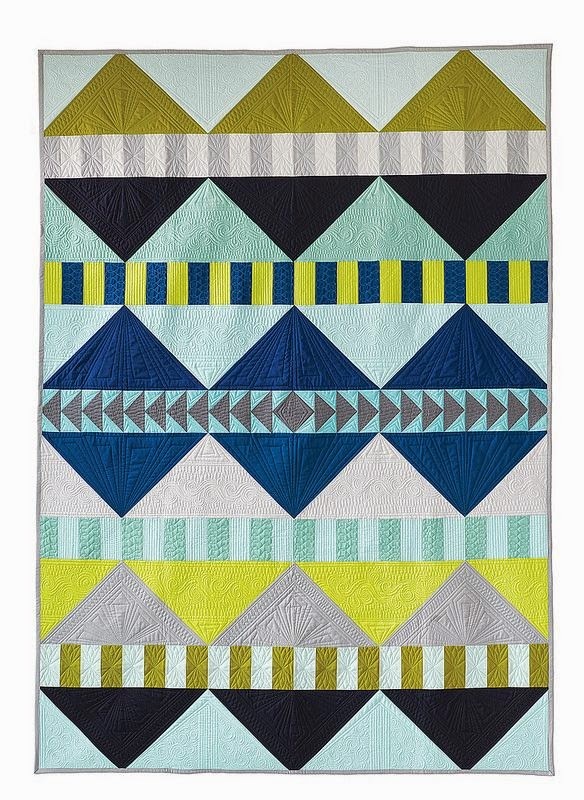 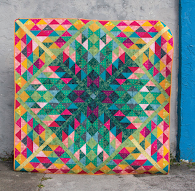 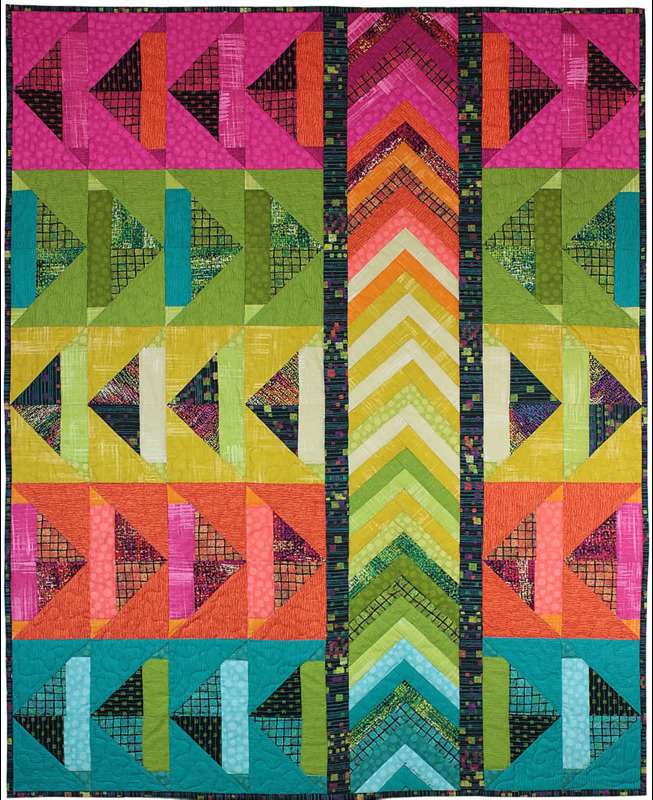 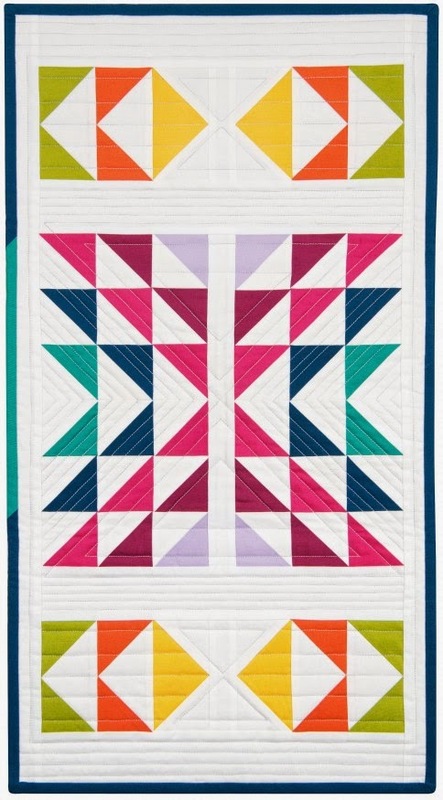 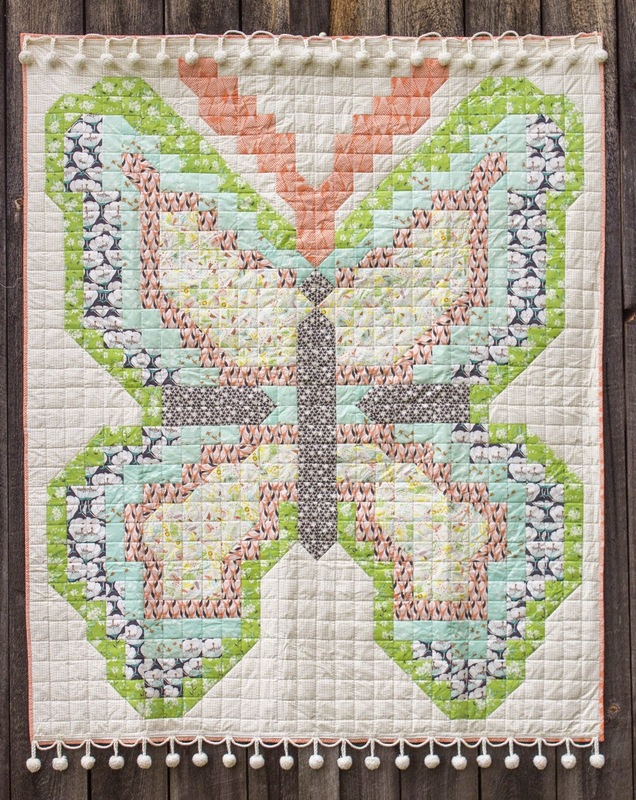 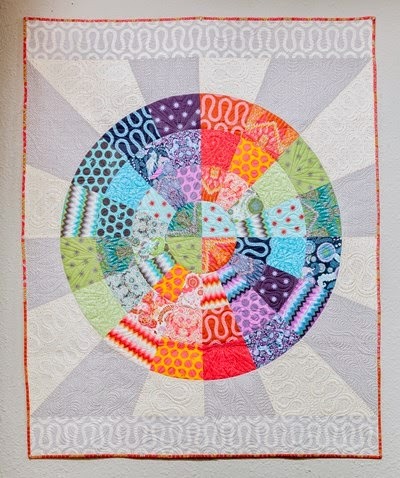 I'm not a fan of strip quilts because of all that straight sewing that can be so hard to get right, but Lorrie's fabulous quilts have changed my mine. 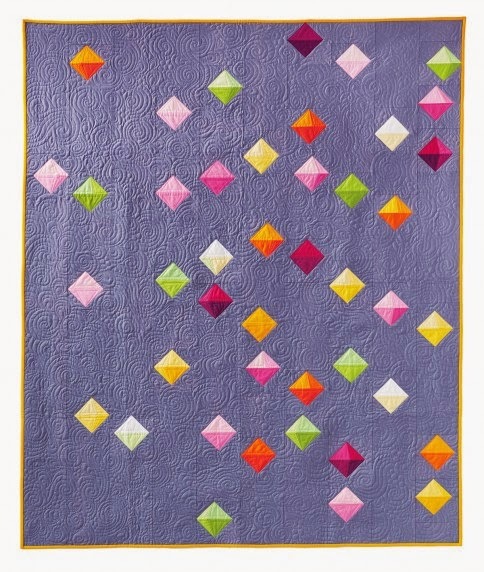 Wow - especially the ones using the bright colors. 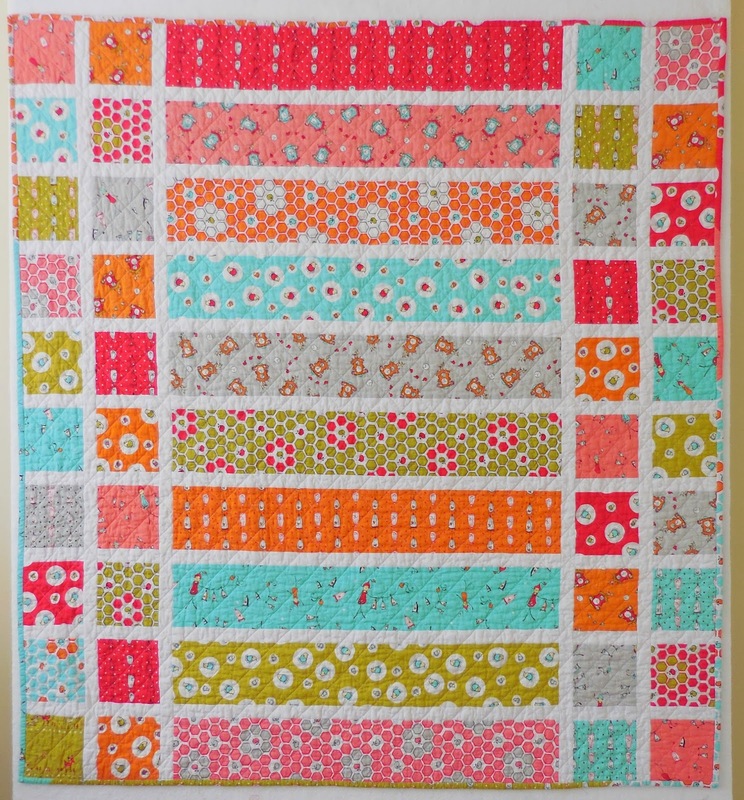 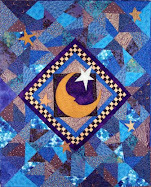 And then to be quilt as you go, heaven! 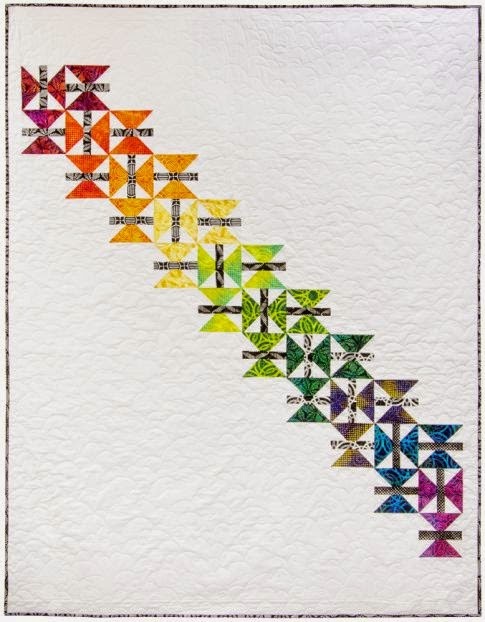 These are all beautiful and very interesting to look at!